For the next few weeks, I’ll be linking up with #TeacherMom and her Building Back to School series of helpful tools for classroom teachers. 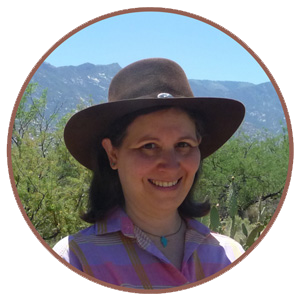 Today, I’m going to write about four essential tools that I used every year when I was teaching ESL classes. 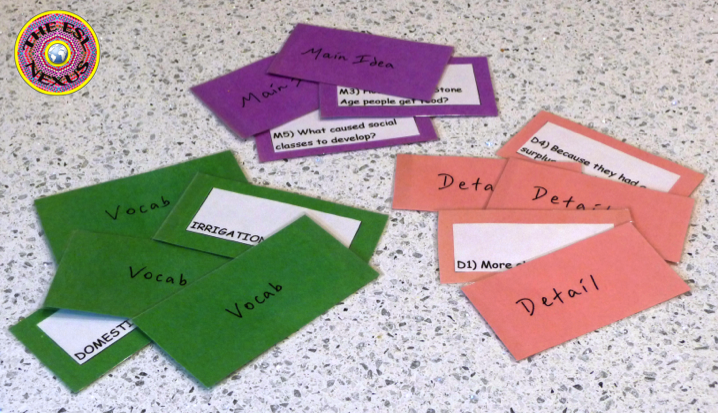 * To make Concentration games for students – I used color cards for these games and wrote the words all on one colored card and the definitions on a different colored card. In small letters, I wrote the grade level and unit and chapter numbers on the other side to identify which subjects the cards were for. * Giving them to students so they could make flashcards for vocab words. 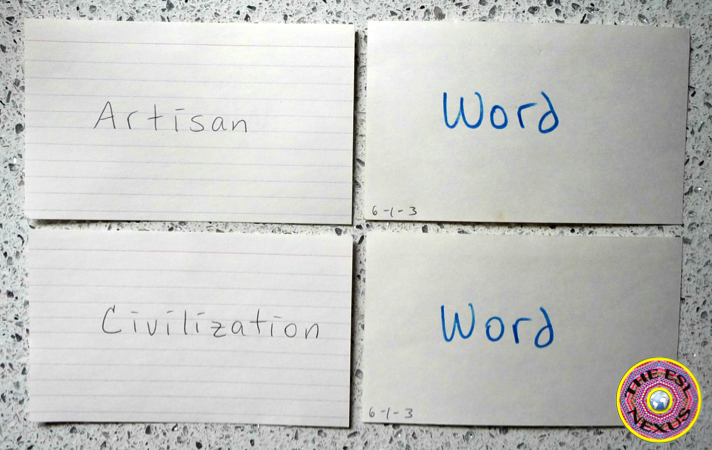 Sometimes I asked students to make flashcards of words I’d chosen from a unit in the textbook. 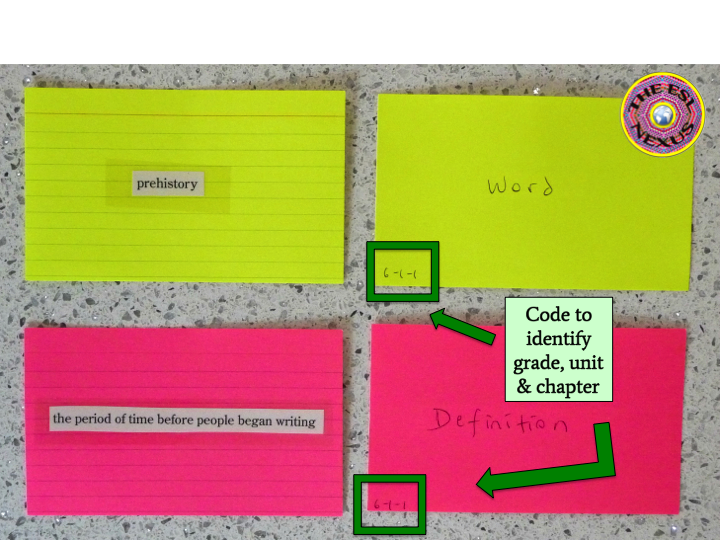 Other times, when we read novels, I had the students find their own vocab words and make flashcards of them. They used the larger-sized white cards for this. * Writing just the words on the smaller white index cards and using them to play charades to review vocab words before a test. * Using colored cards to make parts of games. I created some games to help students learn and review the content I was teaching and also had students design their own games on occasion. * Coding student “mailboxes” by taping plain numbered index cards to the boxes and then posting the key nearby so students would know whose box was whose. I cut the small white index cards in half for the labels. 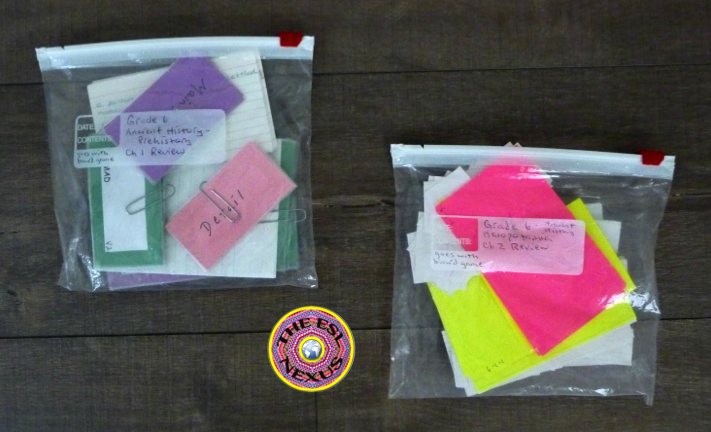 * Each Concentration collection of index cards and the cards used for charades were all kept in their own baggies. I labeled each bag with a Sharpie so it was easy to identify them. I also gave baggies to my students for their flashcards. I preferred the kind that had a pull tab rather then the kind where you press the sides together to close them because it was faster and easier to close those. * For my elementary students who needed support with phonemic awareness, I cut out and laminated cards with blends and sound patterns and stored each group in separate baggies. Several of my students did not have internet access or a printer at home so they weren’t able to use Google Docs or email me or print out their work if they had to type an assignment for either my or other teachers’ classes. 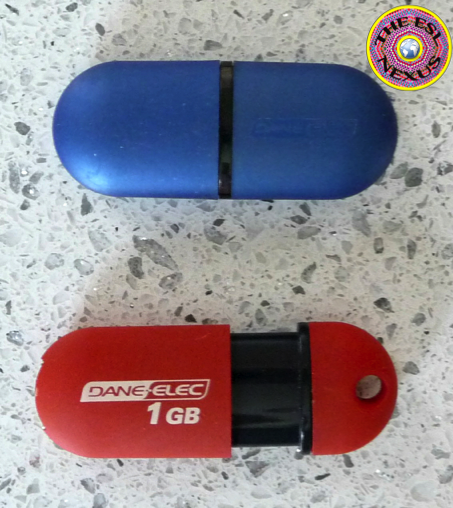 For those students, being able to save their work to a flash drive and bring it school was a lifesaver. I ran a before-school homework help club and students could come and print out their work from the flash drive at that time. I bought several cheap flash drives and they got a lot of use over the years. Nowadays, the storage capacity is bigger, which is helpful for students including multimedia in their assignments. 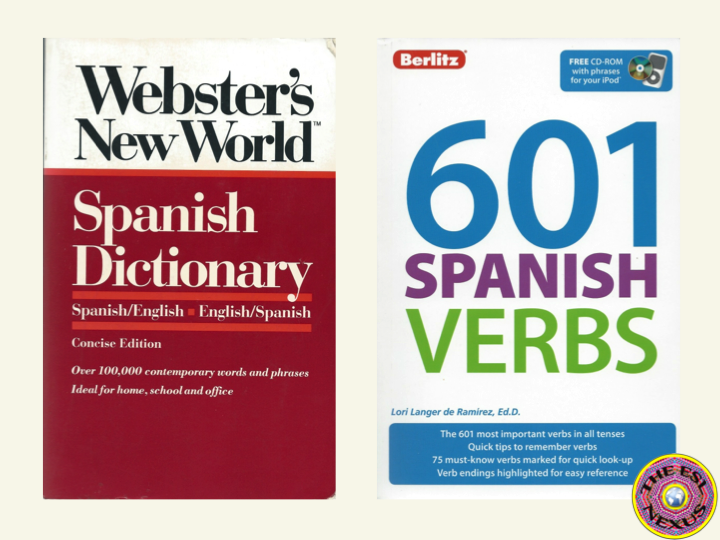 It was kind of embarrassing to know I was mangling the Spanish language but on the other hand, I didn’t feel too bad because it showed parents that I wasn’t afraid to use my rudimentary knowledge of the language and therefore they shouldn’t be nervous or embarrassed either when trying to communicate with me in English. I hope I’ve given you some ideas for your own classroom. Do you have any other ways you use index cards? Please share them in the Comments section below. And please head on over and read some of the other posts in this linkup—you can find them at the end of this post. I’m sure you’ll find lots of great ideas! Love your ideas. I am also an ESL teacher (that's what we call it in my district). I like the homework club/ flash drive idea. I will have to think about whether that is something that may help my students.